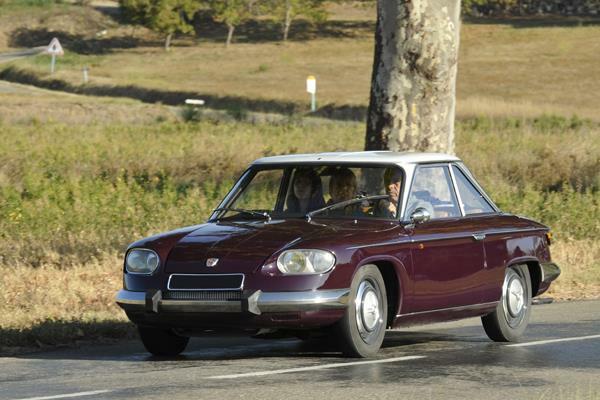 It was the end of an era when on July 20 1967 at 4 pm, the last Dyna 24 Panhard, left the Ivry factory, 76 years after the delivery of the first car to a customer. Introduced in 1963, the Dyna 24 was notable for its modernity, its aesthetic lines and the power available from the 'Tiger' engine, which delivered a top speed of 160 km/h. Panhard hoped the model would give it a way out of its crisis. But the sales did not follow and instead fell from 11631 in 1965 to 3845 in 1966. The merger with Citroën in 1965 was not enough to stop the decline in orders for Panhard cars, which no longer provided what the market wanted. This was the final blow and the decision was made to completely end the production of Panhard civilian cars. On the other hand, the military vehicles department, rated first in the world for wheeled armoured vehicles, was maintained and developed. It became SCMPL (Société de Construction Mécanique Panhard et Levassor) with Jean Panhard named as president.